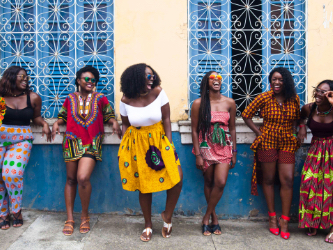 Travel Noire is digital media company serving millennials of the African Diaspora. Through inspired content, we help discerning travelers, discover, plan and experience new destinations. What they’re looking for is an opportunity to live life on their own terms, with people who challenge them to be better. They want to see and do new things, to break the routine of life. 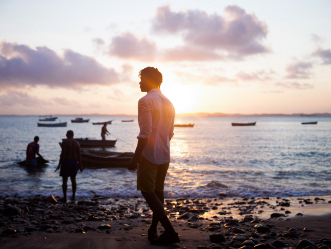 to make international travel more inclusive and representative for explorers of color. As an award winning boutique travel company — we’re in the business of helping travelers get back to their truest selves, inspiring them to discover, plan and experience new destinations. 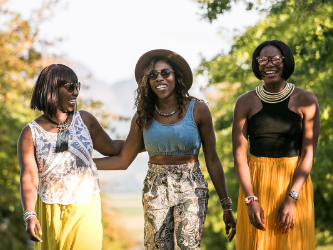 Travel Noire at its core is about transformation. Our brand is for people who want to unlock their potential, build meaningful relationships, and change the world. Collectively, our team (and the brilliant travelers we work with), have been to every continent on the planet. We have drawn from the breadth and depth of our experiences to design content that immerses you in the culture of a destination.